The essential oil is used extensively in the food industry for its fragrance and its positive impact on the digestive system, because it helps reduce flatulence, colic, and stomach cramps in addition to being carminative and astringent. The herb is also a traditional Brazilian medicine and is regarded to help calm the mind and to treat muscular spasms, cramps, and fatigue. C. citratus grass has been used by the Brazilian Quilombolas tribe as an anxiolytic to decrease blood pressure and calm individuals. The oil is applied externally to aid muscle tone, tissue tension, headaches, arthritis pain, and acne. It has a positive impact on the parasympathetic nervous system by reducing nervous system stress and correcting poor circulation. In Ayurveda, it is used to provide relief in cases of respiratory distress, cough, sore throat, laryngitis, and fever. It is useful in preventing colitis, indigestion, and other gastroenteritis ailments. According to the principles of Traditional Chinese Medicine, Cymbopogon, or xiang mao, has acrid and warm properties and is used to treat headaches, abdominal pain, and rheumatic pain. Other uses of Cymbopogon citratus. 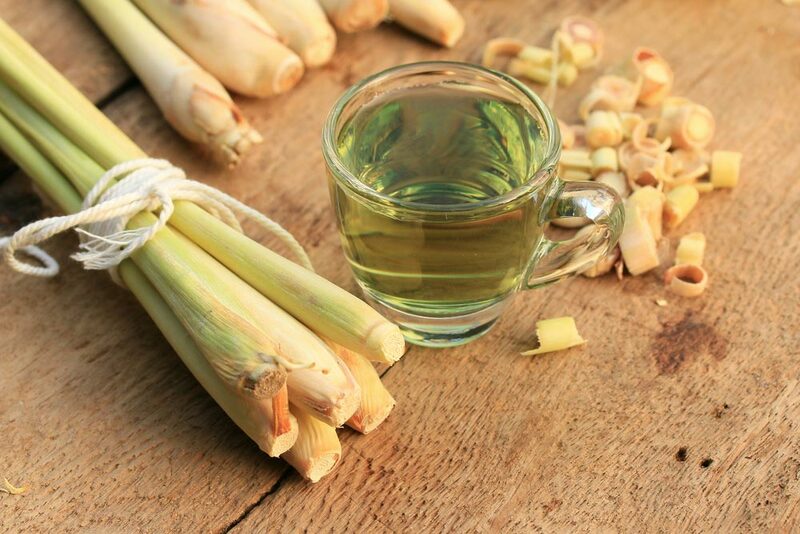 Lemongrass oil is extracted by steam distillation, which separates the oil from the water. The pleasant lemony flavor makes it a popular ingredient in skin care products, cosmetics, soaps, and perfumes. Mixed with virgin coconut oil, it is called Oil of Negros and is used in aromatherapy. A byproduct of extraction is a scented water that is used in skin care products such as lotions, creams, and toners. The essential oils of Cymbopogon species are used in beverages, foodstuffs, fragrances, household products, personal care products, pharmaceuticals, and in tobacco. Lemongrass is extensively used to flavor soups, salads, and curries in southeastern Asia, China, and the Caribbean. It is rich in vitamins and minerals and is a preferred ingredient in Thai food. It is used to spice pickles and marinades and often paired with garlic, ginger, and cilantro. In Brazil, a tea infused with C. citratus extract is prepared from fresh or dry leaves. Would like to plant in our farm. Where to get saplings? We live for n Bangalore. Thank you. This will give you some more insights on lemongrass cultivation. All the best.